Bernard Koloski has been writing about American writer Kate Chopin for more than thirty years. 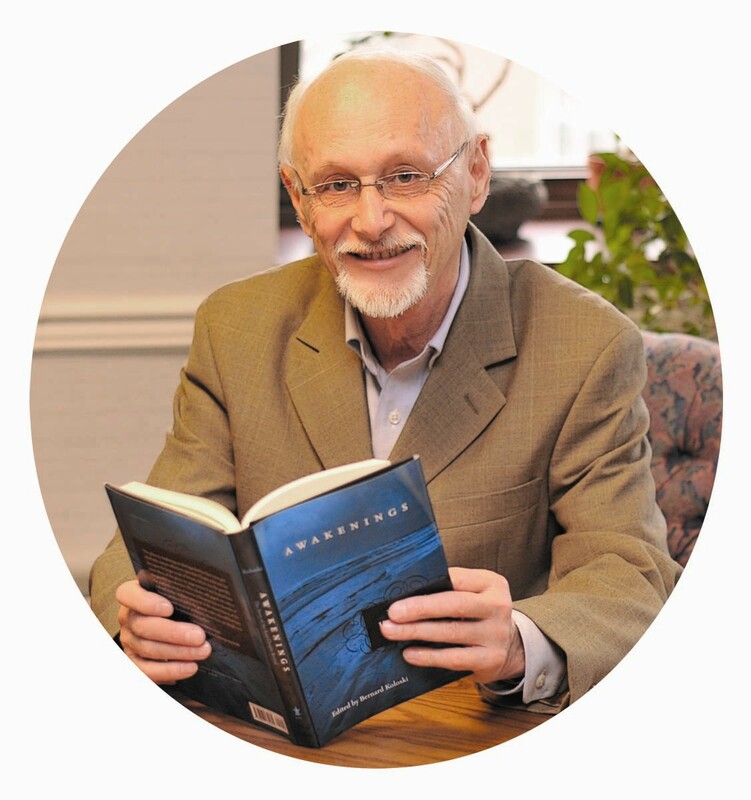 A professor emeritus of English at Mansfield University in Pennsylvania, he is the author of Kate Chopin: A Study of the Short Fiction and has published editions of Chopin’s At Fault, Bayou Folk, and A Night in Acadie. In has lectured overseas: as a Fulbright professor in Poland (1981-1984), in India (2012), and as an exchange professor in Russia (1999). Bernard Koloski’s father was Polish and his mother was Slovak, but the parents’ languages were not spoken at home. I was a student of Professor Koloski at the time when he was in Katowice. It has been an amazing experience to hear his voice again. I do remember the times he talked about in the interview, but also the way he taught American literature here.